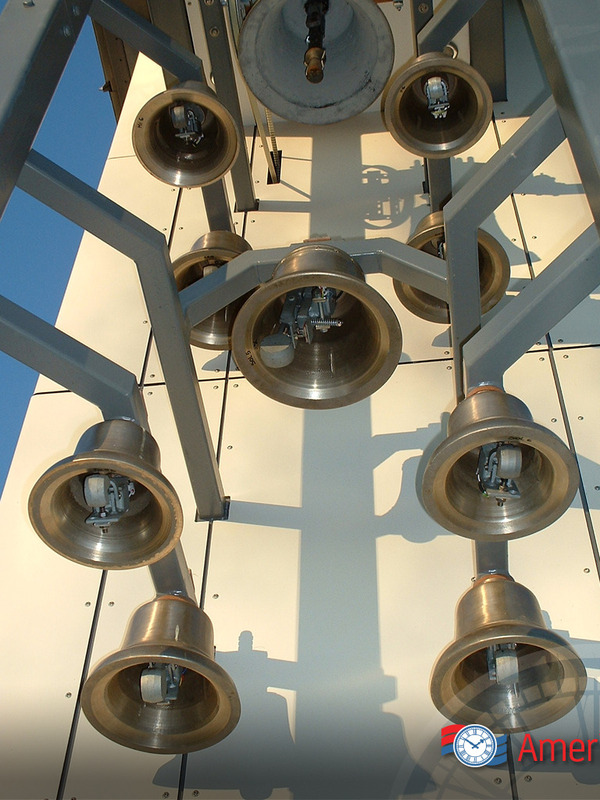 Our bell swinging systems will automate the swinging of bells using state-of-the-art sensors in our bell swinging motors. These systems regulate your bells to ensure accuracy and send feedback to our automated bell control unit for quality control. 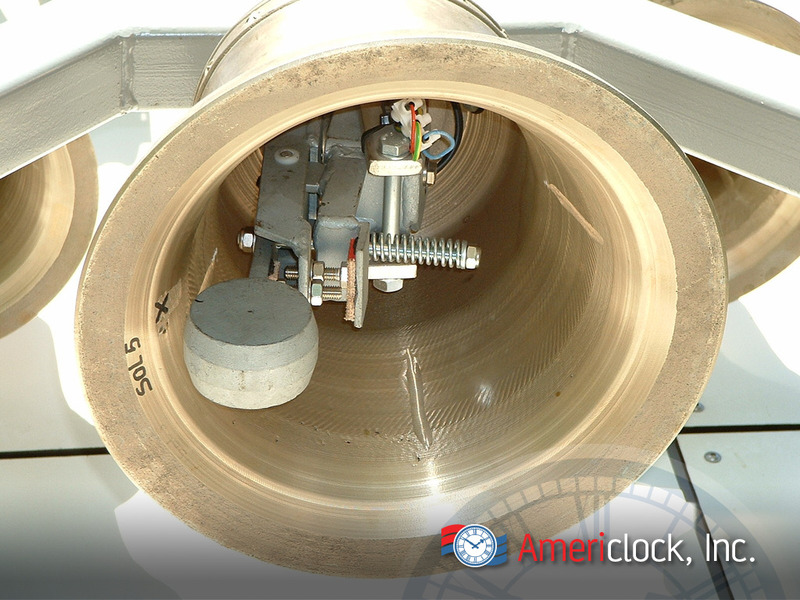 Americlock designs and fabricate frames that are needed to automate the swinging of a bell. 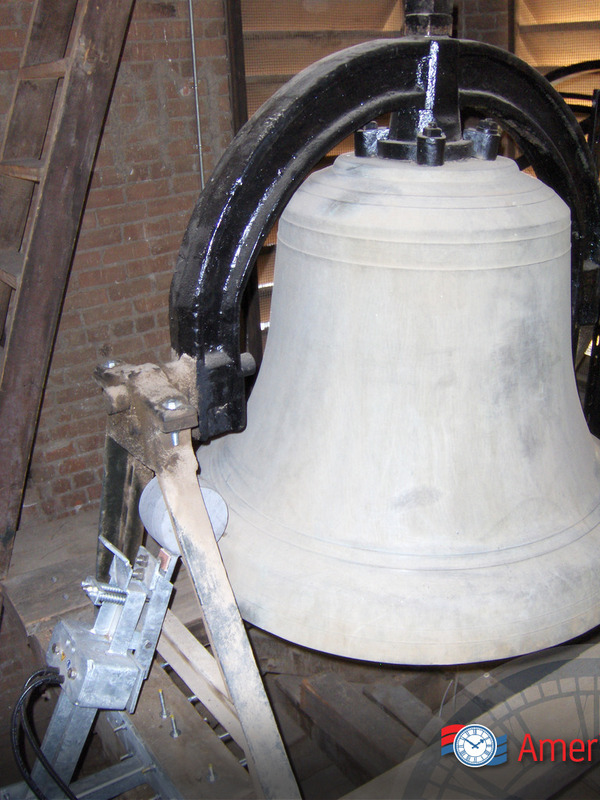 Internal bell strikers are to be used on stationary bells only. If you want to turn your swinging bell into a stationary bell, an internal striker could work for you. 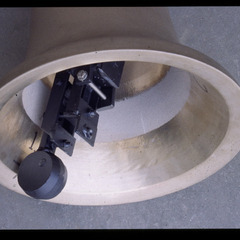 An internal striker is usually installed on a bell when there is no room for an external striker or in the case that the client does not want the striker to be visible. 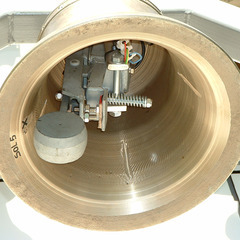 These strikers can be placed on bells as small as 16 pounds and bells up to 30,000 pounds. 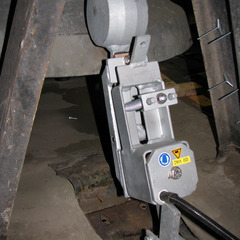 External bell strikers can be used for either swinging or stationary bells. If you have a swinging bell, the external striker can be placed on the outside of the bell in order to not interfere with the swinging movement. An external striker can be combined with a rope pulling system giving you the option to have the bell ring automatically with our bell system or manually with a rope and wheel system. 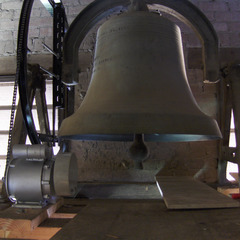 If you have a stationary bell, you can also place this striker on the outside of the bell where there is plenty of room in your bell tower or when people will not be seeing the bell from the ground. 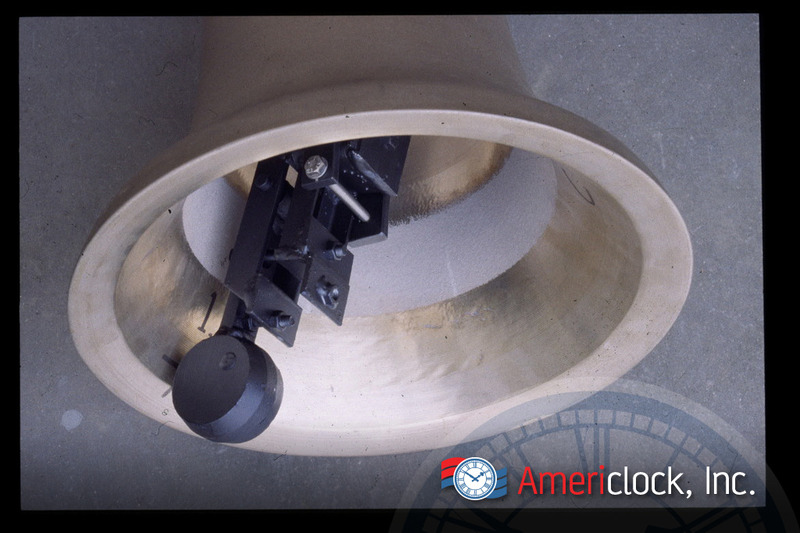 These strikers are normally easier to install than internal bell strikers and can be placed in a number of different locations around the bell depending on the current setup of your bell or bell tower. 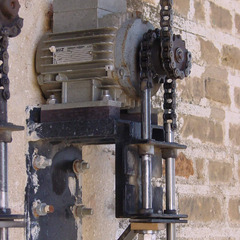 Our bell swinging motors can fully automate the swinging of your bell or bells using sensors in our bell swinging motors which will send feedback to our automated bell control unit. 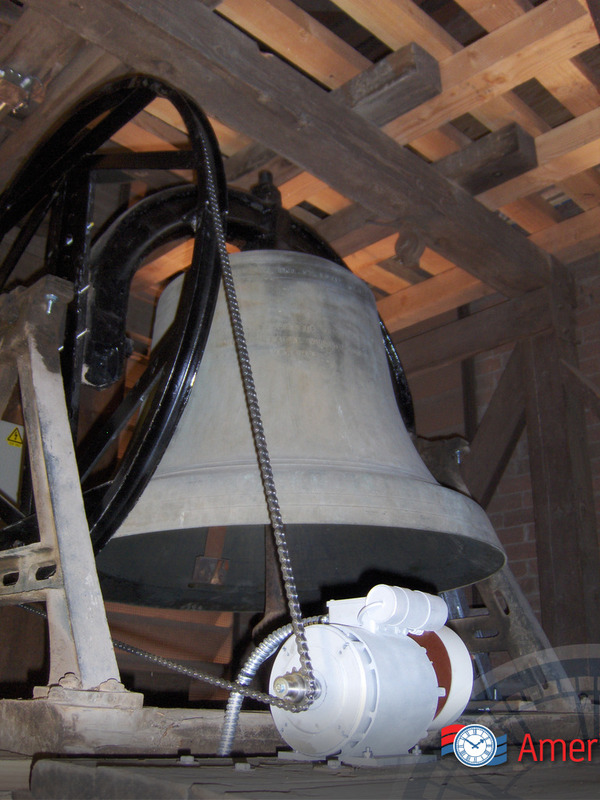 Our programmable bell swinging motor can swing very large bells to very small bells. 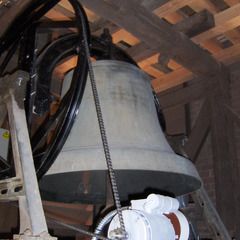 The swinging motor can regulate the force with which the clapper strikes each side of the bell. 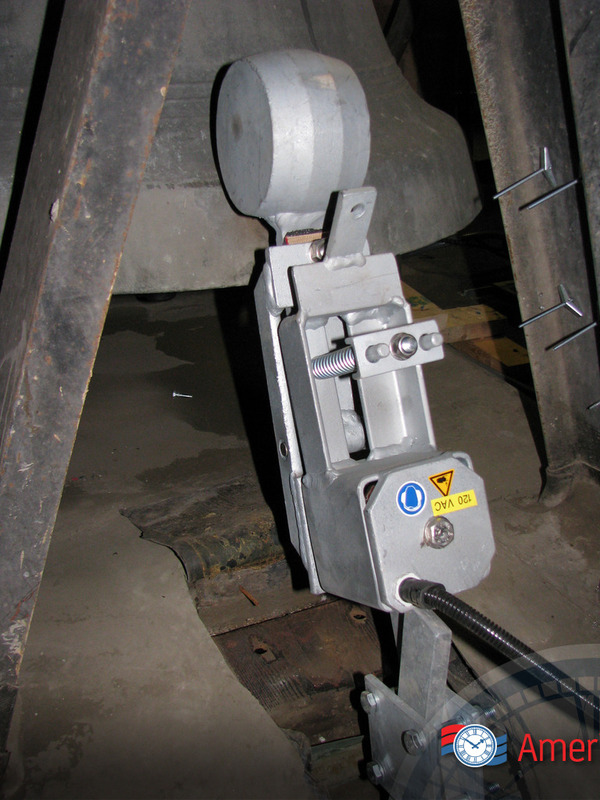 Both the starting and stopping of the bell is completely controlled using our bell swinging control unit. 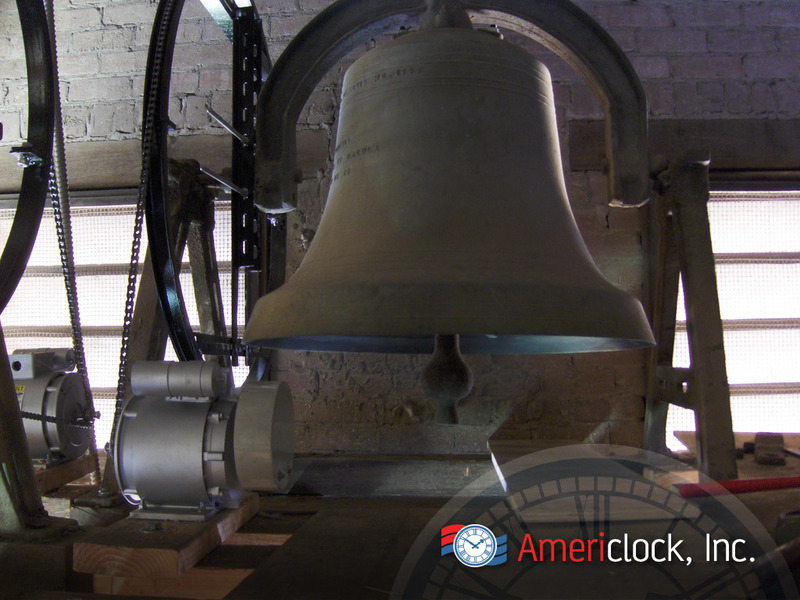 The bell and bell structure will be protected against damage due to improper or hard bell ringing for years to come. 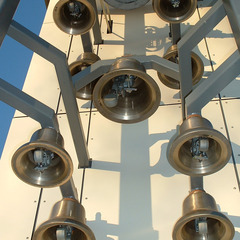 With a number of different bells, the microprocessor can control each bell individually based on its size, weight, and mounting. 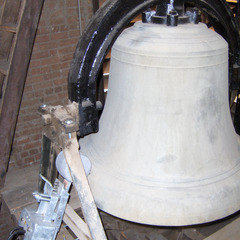 The bell swinging unit will also regulate the degree of swing for each bell eliminating the chance of a double clap or the clapper staying on the bell too long, muffling the bell stroke due to improper swinging angles (making it a great church bell swinging system). 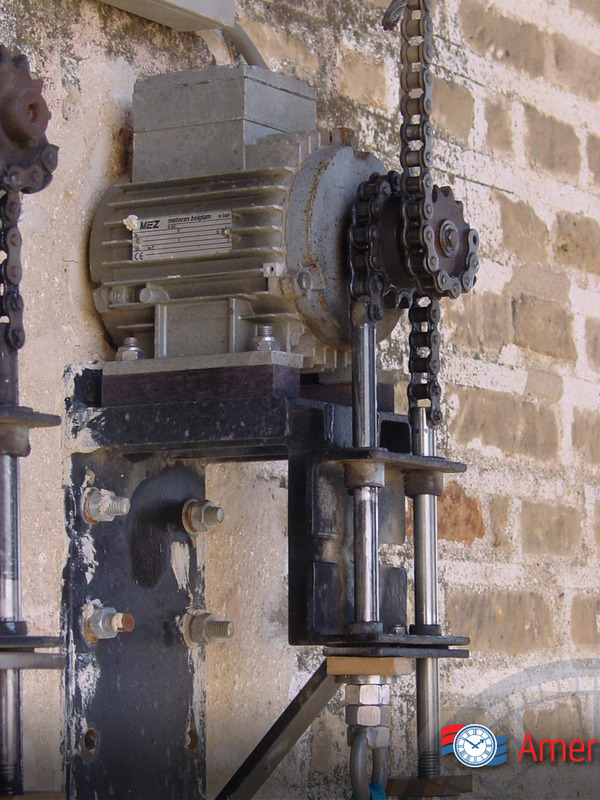 Our bell swinging automation motor also does not require much maintenance at all due to the limited amount of moving parts inside, so no oiling or greasing of the motor. This motor is also very compact and can fit into any space at the same level as the bell. No need for ropes or wires between bell levels.